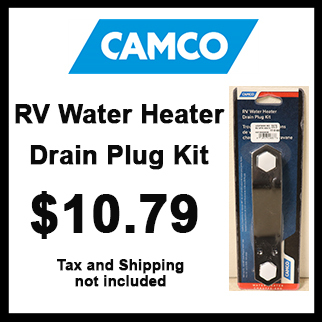 RV Water Heater Drain Plug Kit. Tax and Shipping Charges not included. 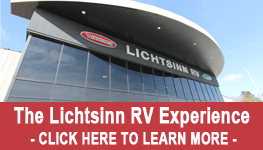 Contact the Lichtsinn RV Parts Department at 1-800-343-6255 for more details on this offer.